Her production includes several self-portraits, using herself and her friends as models. The figures are often placed behind furniture and other interior elements; occasionally, the images are blurred in such a way that their identity is hidden from the viewer. 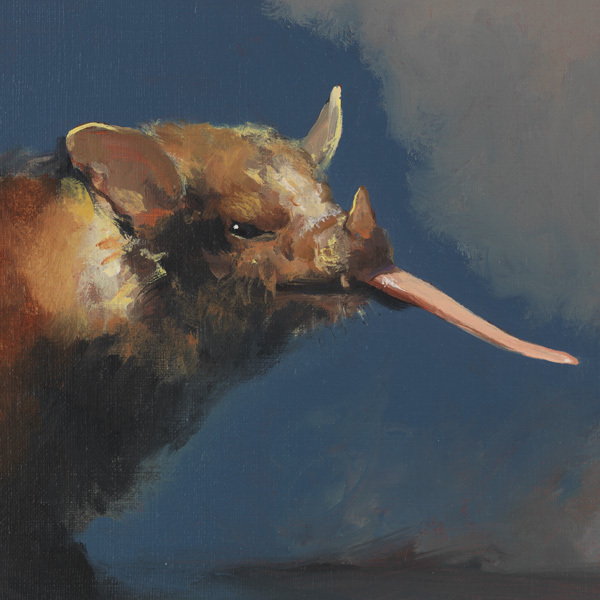 The intimate nature of the subject matter is enhanced by the small formats. Woodman worked in unusual settings such as derelict buildings, using mirrors and glass to evoke surrealist and occasionally claustrophobic moods. 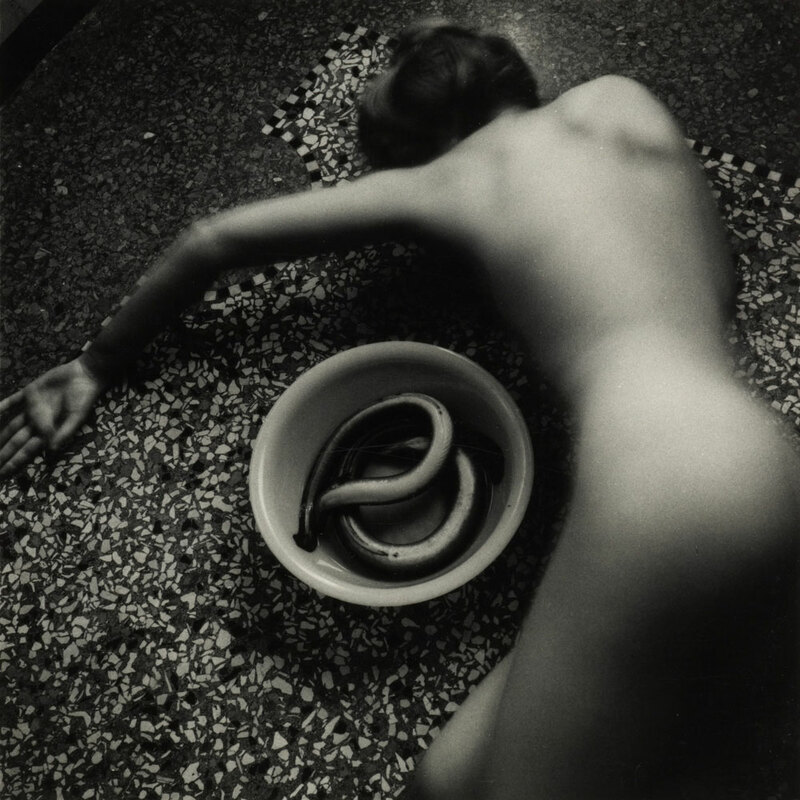 Moderna Museet will present some hundred photographs by Francesca Woodman, with a selection from the series and themes she explored. 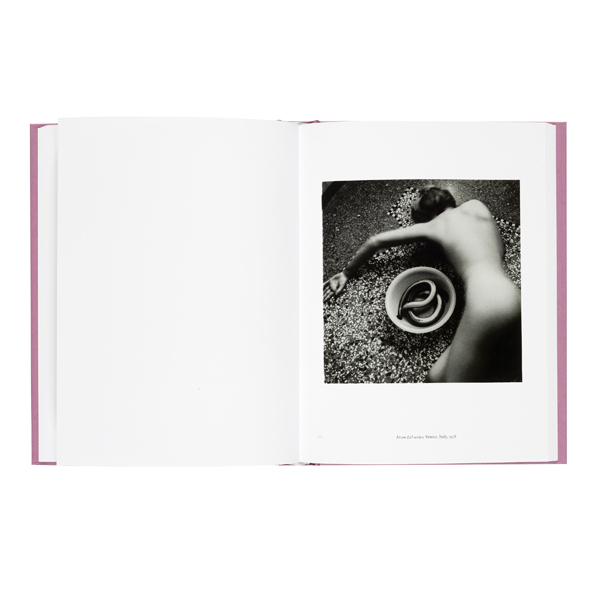 Moderna Museet produced this beautiful art book containing an extensive compilation of Francesa Woodman's photography, to show her work in in context and expand the perspective on her oeuvre to the public. 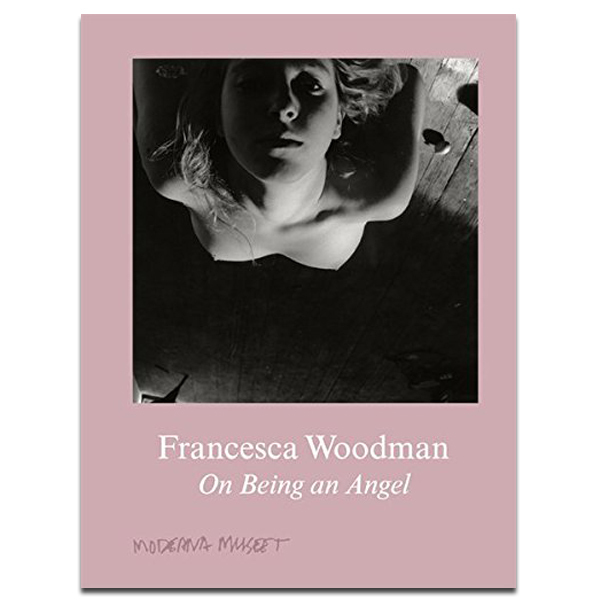 This book accompanied the exhibition titled Francesca Woodman: On Being an Angel shown at the Moderna Museet, Malmö, Sweden in 2016/17. This book provides a unique opportunity to see an inspiring range of portraits from contemporary photographers selected from thousands of submissions. This unique and much-admired book is now available for the first time in paperback. 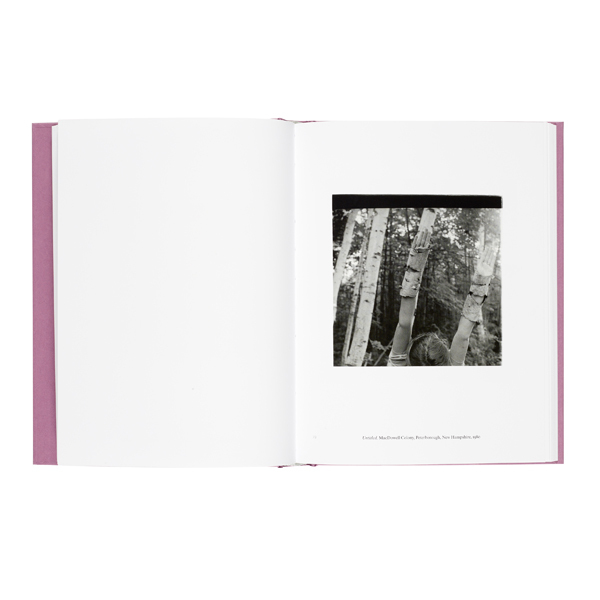 This comprehensive monograph includes over 250 of Woodman’s works – some of which have never been exhibited or published before.